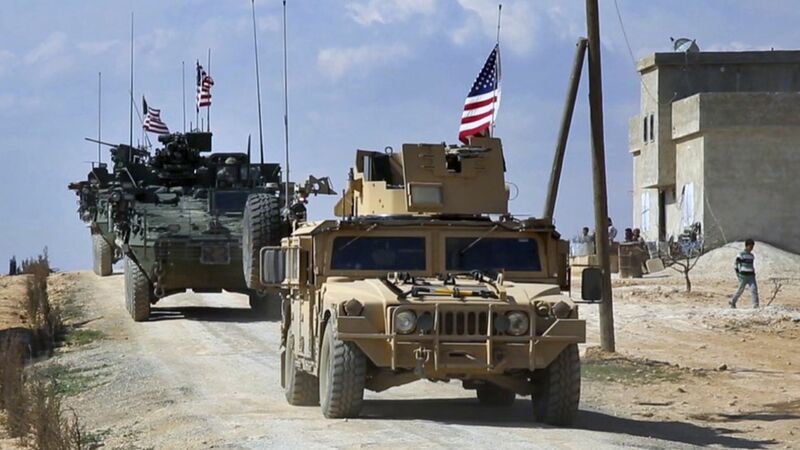 The new deployment, which would almost double the number of U.S. forces in Syria, is in the planning stages, according to the U.S. defense officials who tipped off The Washington Post. Secretary of Defense Jim Mattis and Trump still have to approve the deployment, which General Joseph Votel proposed. Why now: The deployment to northern Syria, which could take place in the coming weeks, would be to bolster the current U.S. operation on the ground in advance of an offensive on Raqqa. If deployed, these troops would reportedly focus on advisement roles and offer expertise on bomb disposal and air support coordination for the U.S.-backed Kurds and Arabs. Why this matters: This increases the potential for U.S. combat involvement in Syria. The U.S. has already deployed Marine artillery, Army Rangers, and other forces, a step which Obama avoided. Limits on the number of troops that Obama put in place might be lifted soon.